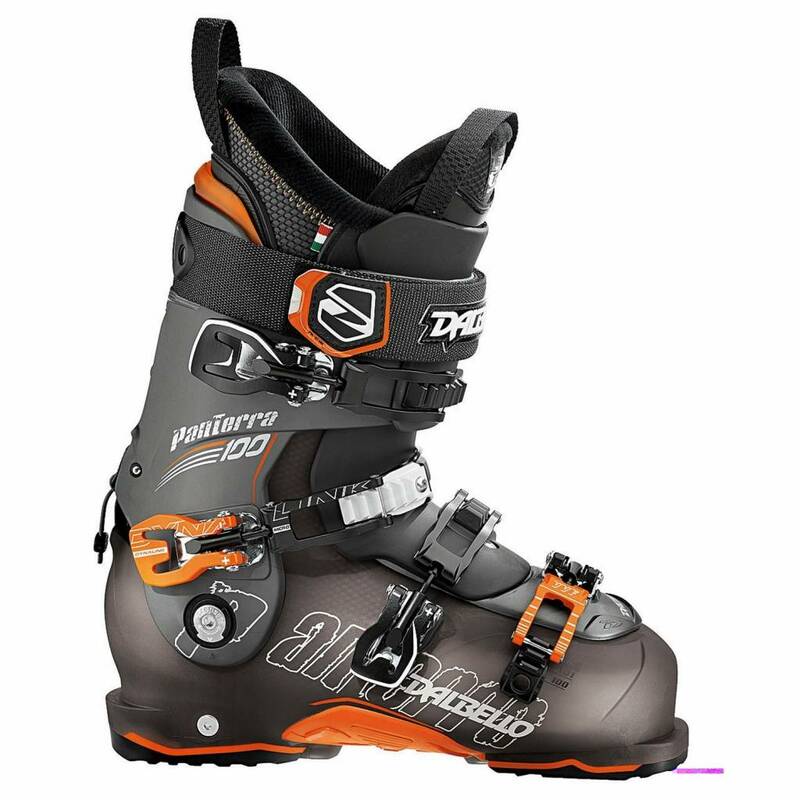 One of the MOST popular expert level free-ride boots every year since its release is the KR Pro with the ID Intuition liner. 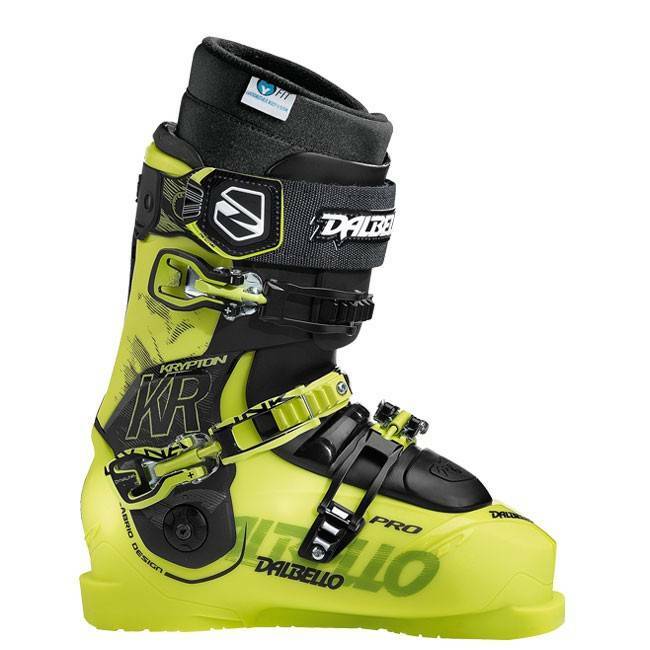 The shell on the KR Pro features Contour 4 technology which allows the boot to fit more anatomically and comfortably around the foot while improving the foothold and overall fit. 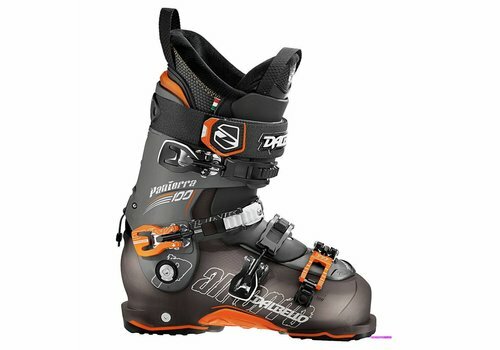 Speaking of fit, this boot comes with an ID liner which is the best Intuition Heat Moldable liner money can buy. 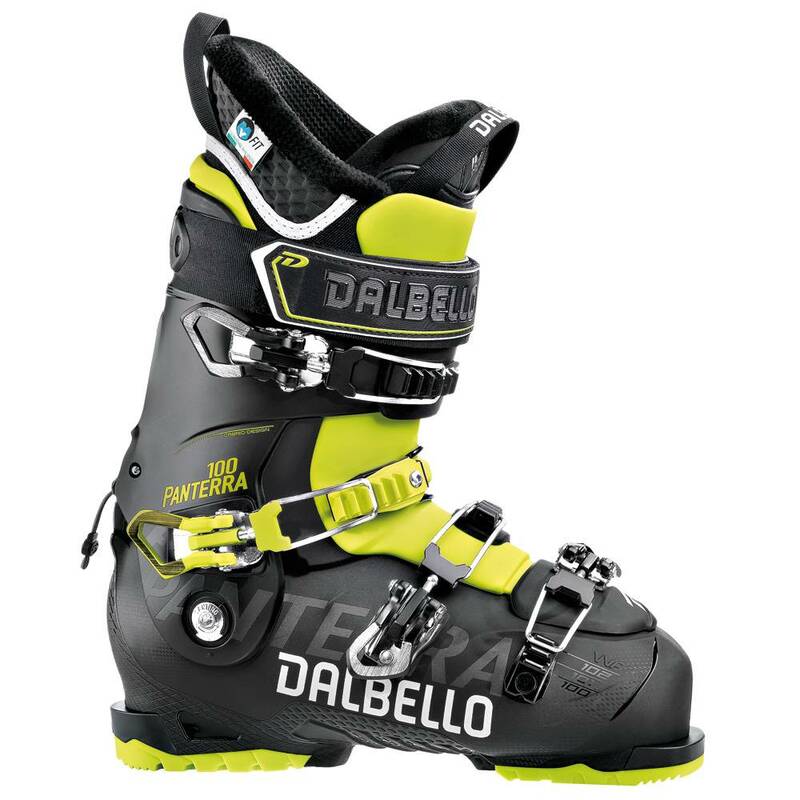 Once moulded, this boot will fit like none other and the mould will keep for seasons to come. 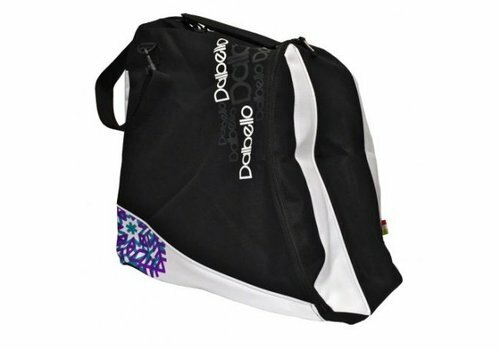 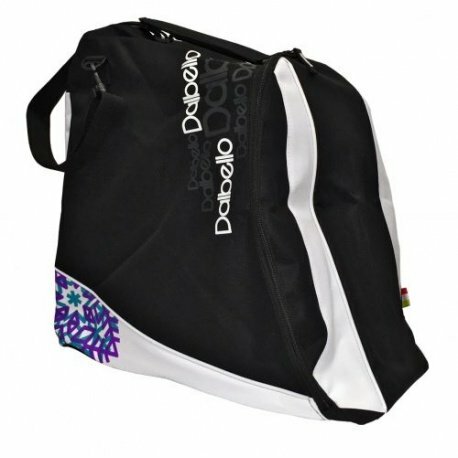 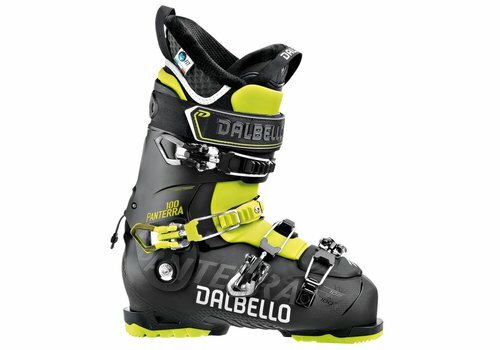 This model comes with two different options for boot-boards (firm and anti-shock) and tongues (stiff and medium flex). 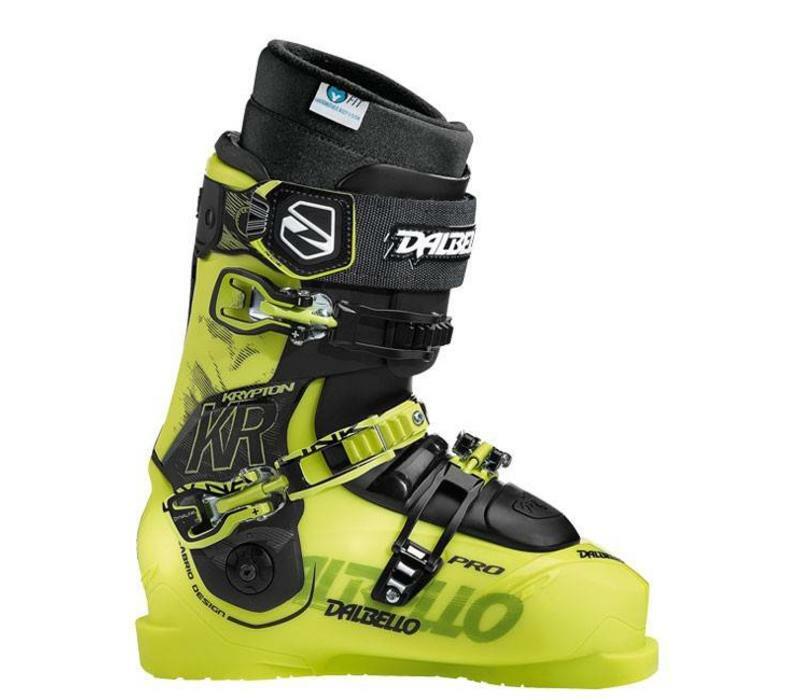 If you are an aggressive skier who skis hard and fast, gets air and takes names, the KR Pro is going to be one of the best options for you but you probably already knew that by now.